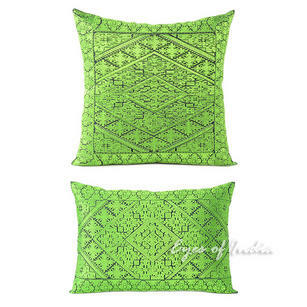 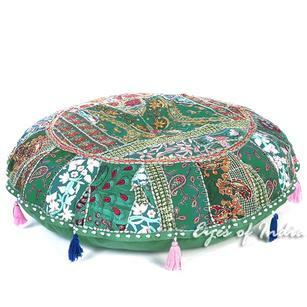 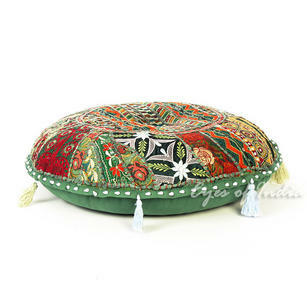 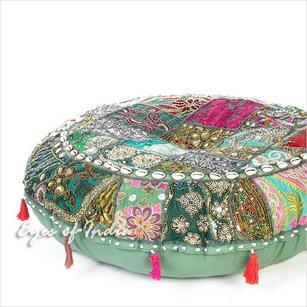 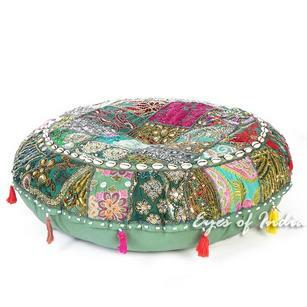 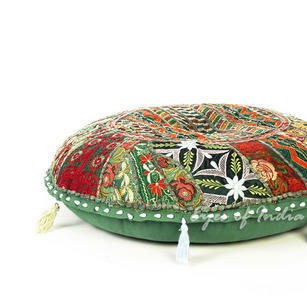 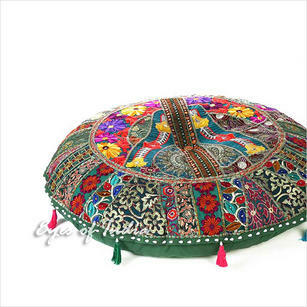 At Eyes of India, we are proud to bring to market a range of Green Cushions, Floor Cushions and Decorative Cushions directly from India. 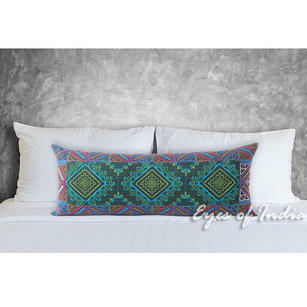 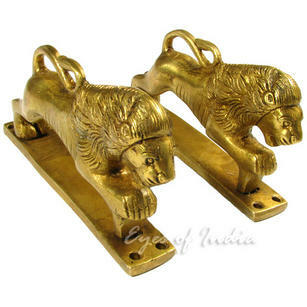 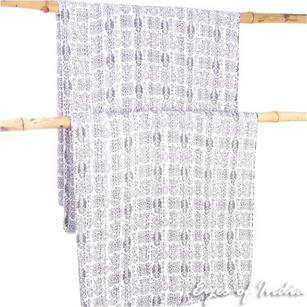 All of these products have been handmade by Indian Artisans, who have learn their craft through generations. 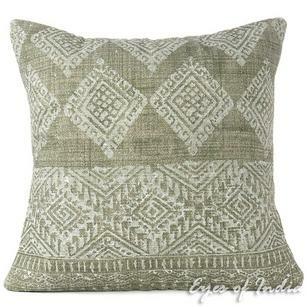 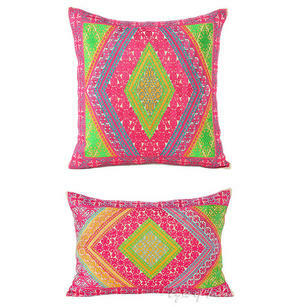 These cushions are an excellent way of adding depth and style to a room, and look brilliant when used in conjunction with other bohemian pieces - such as tapestries and wall hangings. 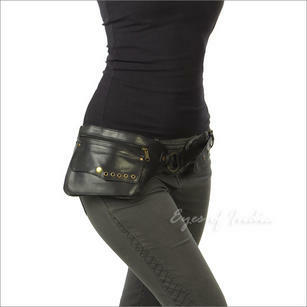 If you have any questions about this range - just get in touch and we will be happy to help. 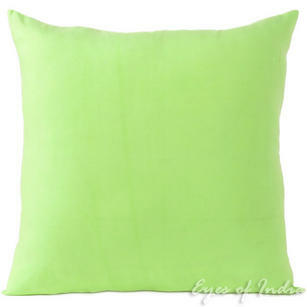 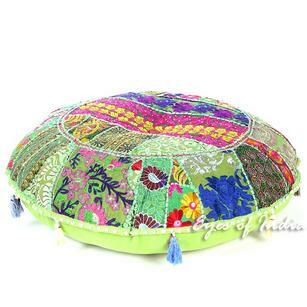 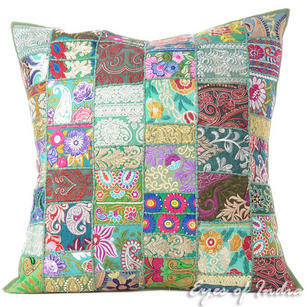 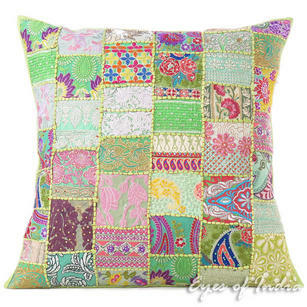 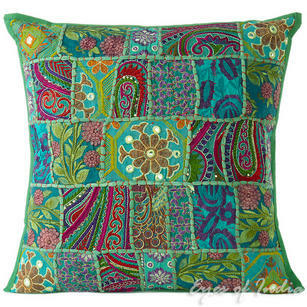 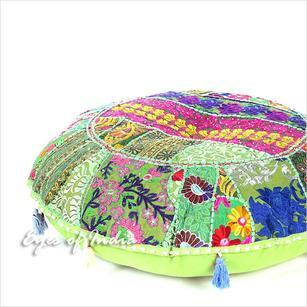 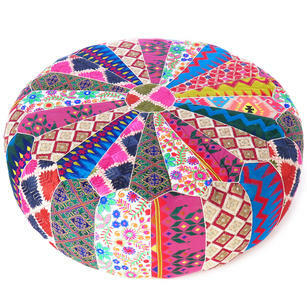 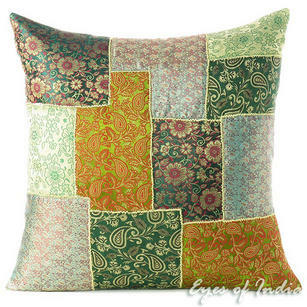 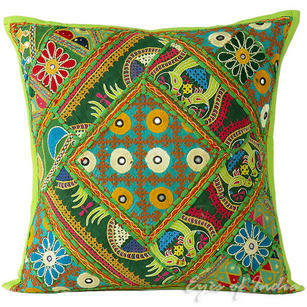 Light Green Rajkoti Patchwork Colorful Decorative Couch Pillow Boho Cushion Sofa Throw Cover - 16"
Green Patchwork Colorful Decorative Bohemian Boho Pillow Couch Cushion Sofa Throw Cover - 20"
Green Patchwork Colorful Decorative Throw Sofa Pillow Boho Bohemian Couch Floor Cushion Cover - 28"
Green Boho Patchwork Round Decorative Seating Colorful Floor Meditation Pillow Cushion Cover - 40"
Green Round Colorful Boho Decorative Seating Bohemian Floor Meditation Cushion Pillow Cover - 22"